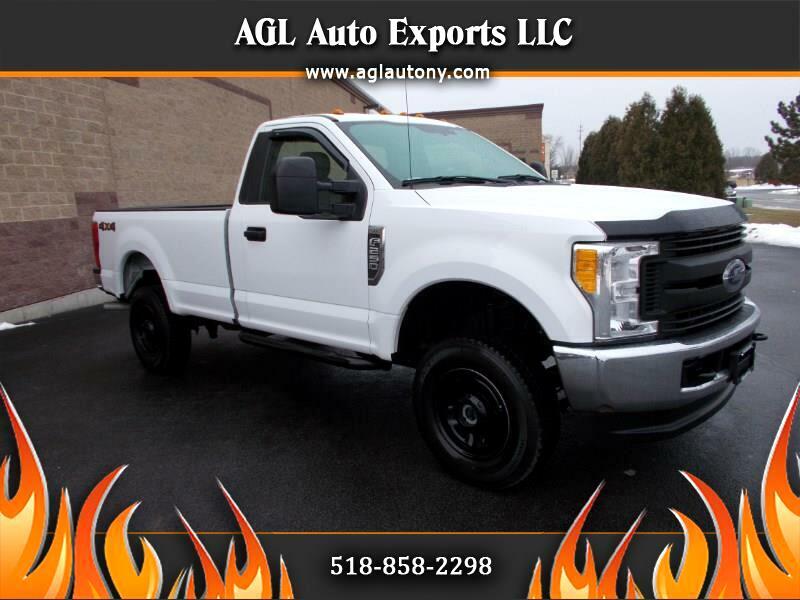 RARE HARD TO FIND AFFORDABLE 17 FORD F250 REG CAB LONG BOX 4X4 6.2L FLEX FUEL WITH SOME EXTRAS -AC-CRIUSE-U CONNECT STEREO - TRACTION CONTROL - STEP RAILS, CUSTOM WHEEL COVERS SHARP! - BUG SHIELD - VENT VISORS - SHARP TRUCK AND PERFECT WITH DURABLE VINYL INTERIOR 17 INCH MICHELIN TIRES- DONT LOOSE THIS NOT MANY AROUND CLEAN TRUCK NO RUST !!!! NO BUY HERE PAY HERE !!! !